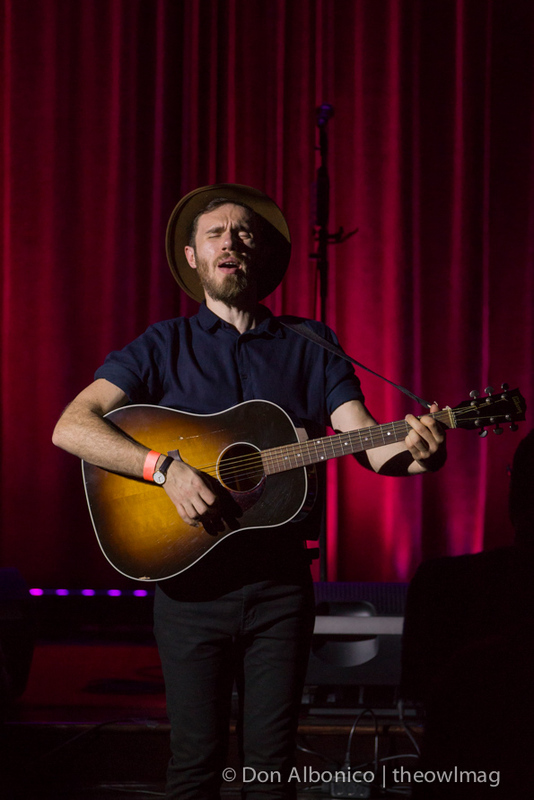 The newly refurbished Swedish American Hall in San Francisco was the scene for an outstanding Noise Pop 2015 concert by James Vincent McMorrow and Kevin Garrett. 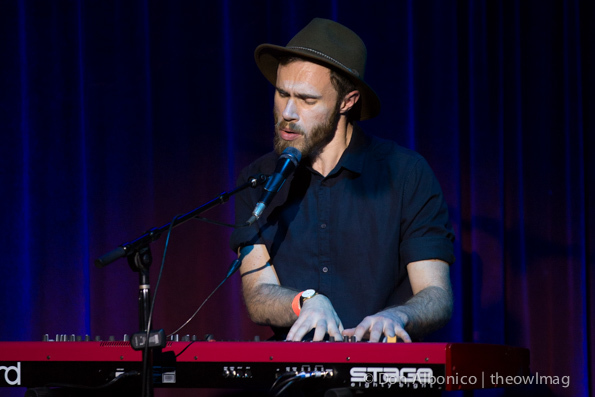 It’s always a treat to be able to hear an artist like James Vincent McMorrow in an intimate setting like the Swedish American Hall. 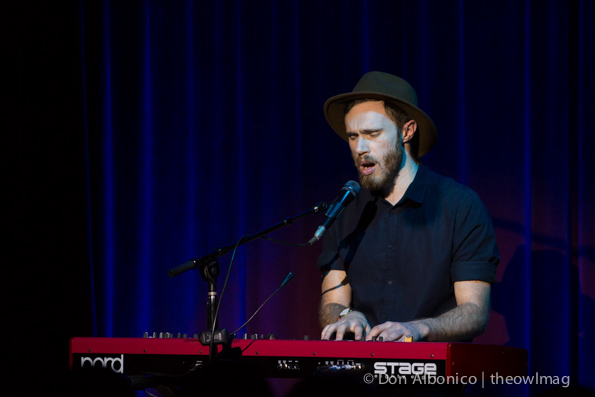 McMorrow was without his band and did a solo set of songs from his two albums, Early in the Morning & Post Tropical. It is a real test of a performer to do a striped down set. Just your voice and a keyboard or guitar. It really allows you to hear what an amazing voice McMorrow has. The audience was pulled into this other place. You could forget there was a world outside for a while and just let McMorrow sing to you. 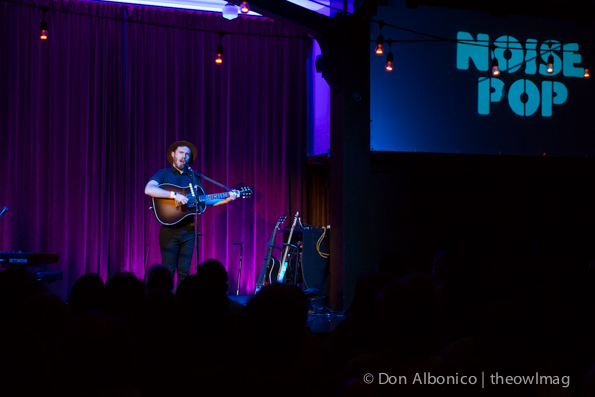 He finished off his set by leaving the mic behind and moved out into the audience. He launched into And If My Heart Should Somehow Stop the perfect way to finish off the night. 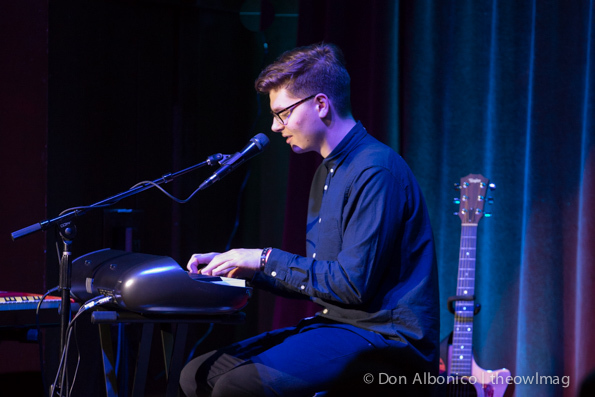 Kevin Garrett a singer songwriter from New York City put on a great set of originals and a few covers that totally charmed the audience. Keeping the audience laughing, Garrett just might have a sideline gig as a comedian. 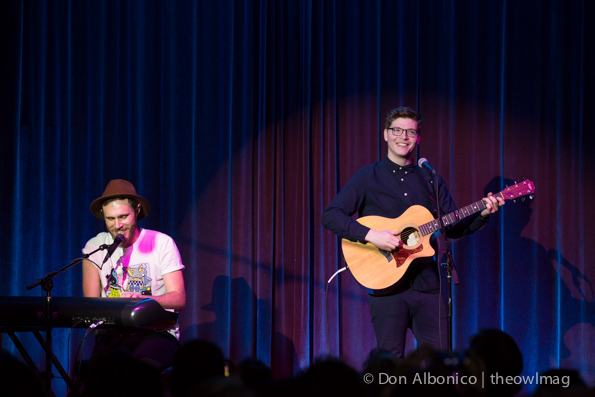 In between the laughter, McMorrow joined Garrett on stage for one song. Their two voices harmonized together in a way that left you wondering why they haven’t put out any music together. 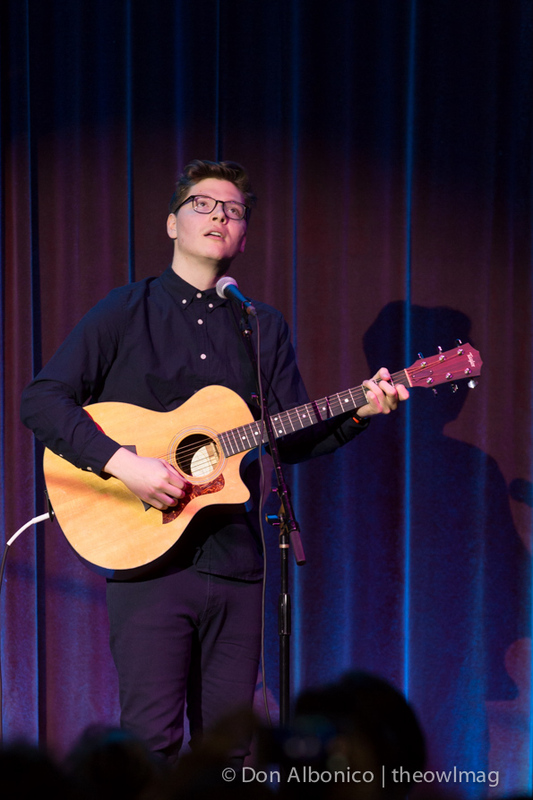 Garrett finished off his set with a great cover of “Skinny Love” by Bon Iver. 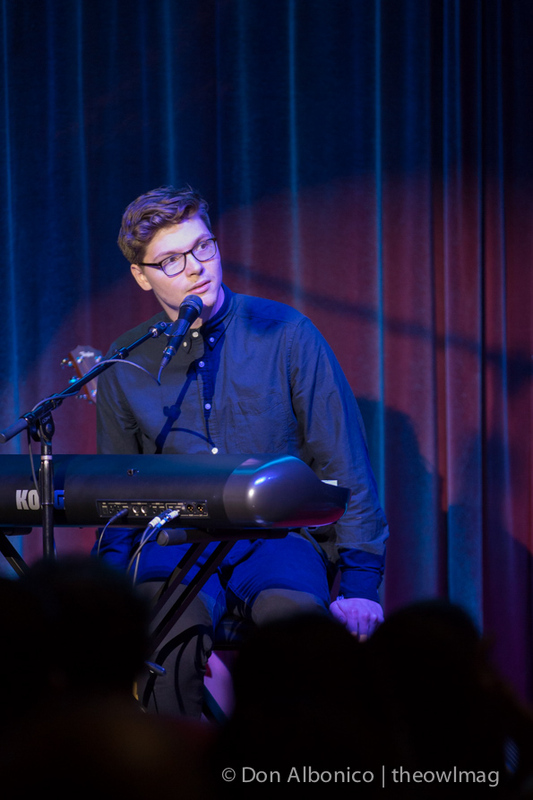 Go find Kevin Garrett’s music and give him a listen. You will like it.